Peeling back the layers of the Solyndra story reveals a number of serious challenges that the company will face on the path towards sustained success. As announced last Wednesday, Umwelt-Sonne-Energie GmbH (USE), a German integrator, completed the installation of a 1.9 MW system in Belgium that features Solyndra’s cylindrical CIGS panels. The project consisted of ten rooftop sites owned by a large international food retailer whose identity, curiously, was not revealed. So what does this announcement mean? No doubt it is a sizable step forward in Solyndra’s quest for market validation, which at this point must be priority #1 for a relatively untested technology and product design. 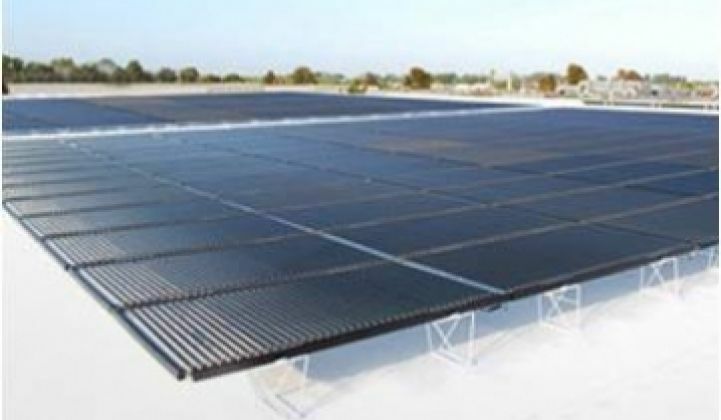 This is the largest Solyndra project that has been installed to date, and perhaps the largest CIGS installation in the world (that is, if one counts a project installed on ten separate rooftops as a single installation). So far, so good: the stuff seems to work, as this piece of news and 17.3 MW of system sales through the first nine months of 2009 go to show. At the same time, the fact remains that in the larger context of the Solyndra story, the announcement is but an incremental positive, and does not completely assuage concerns that investing in the company remains an exercise fraught with risk. Some of the reasons, well known to the initiated, are outlined below. Addressable market: Is It Really That Large? The company is currently positioned to participate solely in the commercial rooftop market. While it tirelessly promotes the eleven billion square meters of commercial rooftop surface available worldwide as the addressable market, this is a number that has little value beyond the symbolic; the truth is that only a small fraction of this area is either economical for solar in general or has sufficient diffuse light to make Solyndra’s economics attractive relative to its competition. Moreover, higher-efficiency crystalline silicon-based systems will yield far more kilowatt-hours per unit of area, which is always an important parameter for the space-constrained commercial rooftop space. Manufacturing Costs vs. ASP: A Sizable Gap. Although Solyndra did not explicitly state its manufacturing costs or sales price, these can be ascertained with reasonable certainty from the income statement in its S-1 filing, based on revenue, cost of goods sold, and megawatt sales, as detailed in an earlier Greentech Media article. 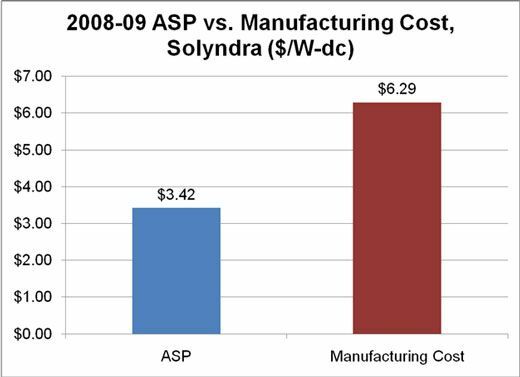 The numbers reflect the magnitude of the challenge that faces Solyndra on the road ahead: while the average sales price for the first nine months of 2009 was $3.42 per watt (which includes panels, racks, and mounting), costs were almost twice that, at $6.29 per watt. Obviously, Solyndra’s long-term viability will hinge crucially on whether they can narrow this gap substantially in coming quarters to drive a positive gross margin. Given that this figure stands at -45 percent at the moment, this will take some doing. To make matters worse, given the likely re-emergence of structural oversupply in the second half of 2010 following the reduction of the German feed-in tariffs, module and system prices could come under more pressure, which would force Solyndra to lower their ASPs even further. Installation Costs: Do They Matter Much? A key differentiating factor that Solyndra claims is its lower BOS costs given the lack of rooftop penetration and shorter installation times, which it claims can result in an installation cost of only 50 cents per watt. However, it is not clear how much difference this would make in the grand scheme of things: installation (as opposed to BOS component) costs for its main competitors, crystalline silicon PV and First Solar, are likely in the range of 75 cents to a dollar a watt, given their higher efficiencies (despite the company's claims of 11 to 14 percent module efficiencies, module datasheets reveal an efficiency of only 9.7 percent at present). Solyndra’s earlier claim of installation costs for thin-film companies running up to $4 a watt is, to put it mildly, an exaggeration. Cash Burn vs. Capacity Expansion: A Race Against Time? The reason Solyndra needs so much money ($970M raised so far in VC investments, $535M in federal loan guarantees, and a planned IPO of $300M) is that it needs to expand capacity, and do it fast. 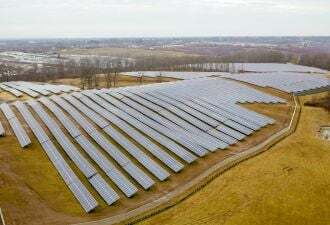 The company expects increased manufacturing scale to be the first-order driver of future cost reductions, and at more than $2 a watt in capital expenditure, this won’t come cheap. At the same time, in order to actually realize these gains, the company will have to actually produce and sell product, not just expand capacity, which it is currently doing at a significant loss (and expects to do so in the future). All this implies a sizable cash-burn rate, which raises the question as to whether Solyndra can remain solvent longer than it takes to become cost-competitive. Functionality: Who Will Keep the Roofs White? 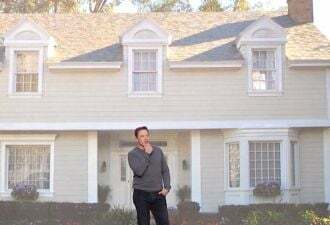 For Solyndra's panels to leverage refracted light (and thus achieve the superior performance they claim), it is necessary for the relevant roofing surface be painted white. While the initial cost to do so may not be high, the frequency with which roofs would need to be cleaned may impose potentially burdensome additional maintenance costs that would offset the performance gains achieved. The jury, therefore, is very much out, and a sensible attitude would be to assume guilt until proof of innocence is assertively provided. Given the billions of dollars and the copious attention that has been lavished upon Solyndra by all quarters (not least the California state government and the Department of Energy), failure is likely to be of the highest profile, and would in all likelihood be a body blow to PV, public/private investment in new PV technologies, and the image of the PV industry at large. For this reason, if no other, this author will be keeping his fingers anxiously crossed.